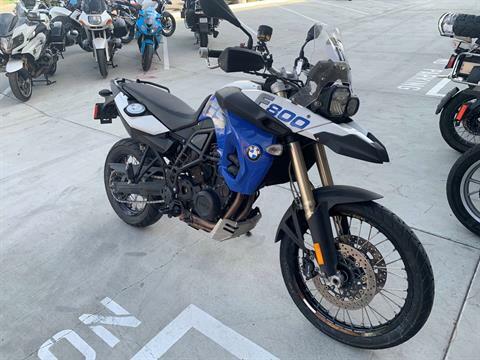 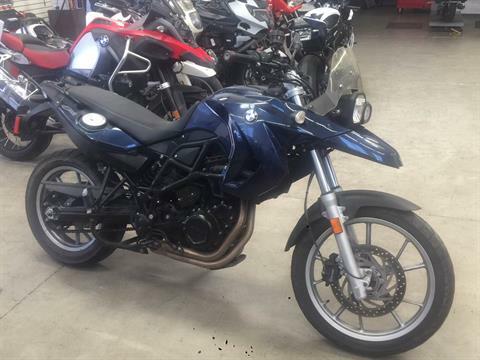 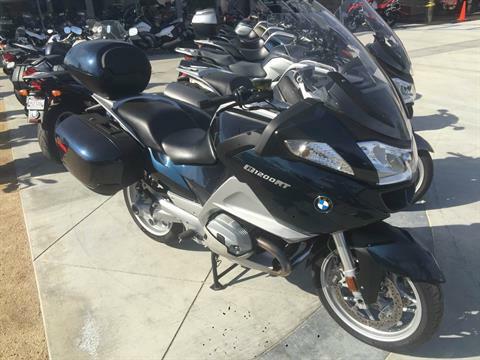 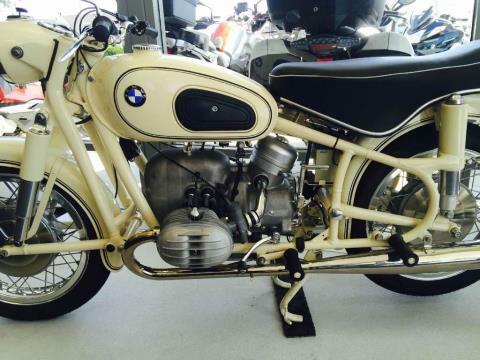 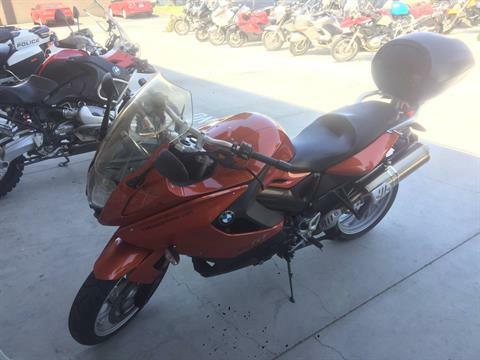 Low Mileage R 1200 RT with color matched top box. 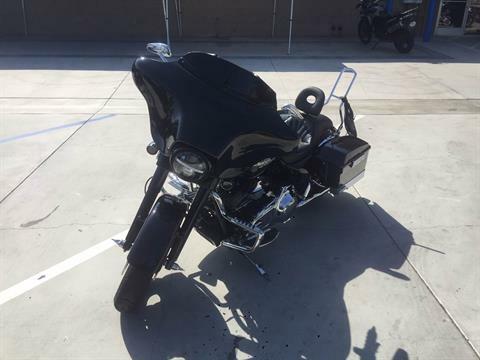 Low Mileage Street Glide with lots of extra goodies. 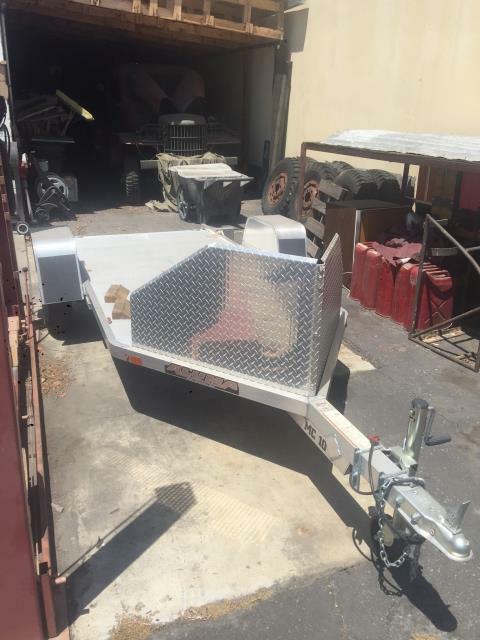 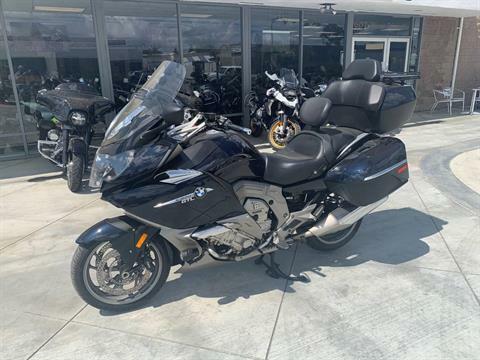 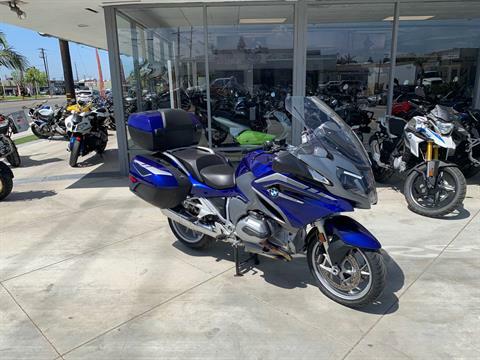 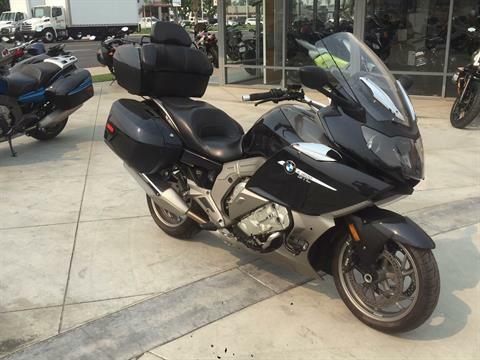 CLEAN, EXTREMELY WELL MAINTAINED K 1600 GTL WITH NAV, DRIVER BACK REST, C BAILEY SCREEN, LUGGAGE RACK. 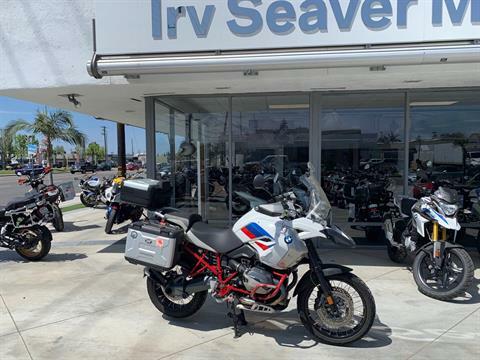 CURRENT ON ALL SERVICE AND PRICED AMAZING. 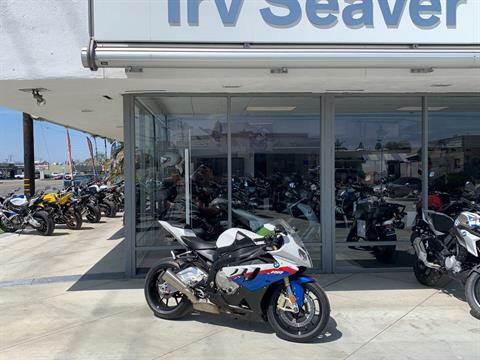 2010 S 1000 RR with low miles, adult owned and maintained.